Our Cacher Coffee for February 2017 has some real discussion points that we feel should be discussed. What hot topics are these? Come on by and bring your opinions. We would love to hear them. 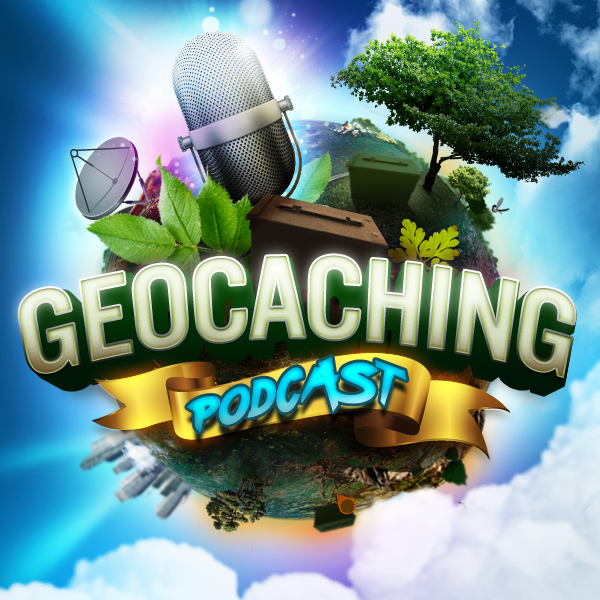 The Classic Geocaching App is being shut down March 23, 2017 – WHAT? The ultimate Geowagon: KITT from Knight Rider.